Over at Reader’s Digest, Tony DiMarco recalls interviewing Marilyn at Twentieth Century Fox for an army radio show in 1952. DiMarco, and presenter Dave Ketchum, broadcast a weekly program for Camp Roberts, which aired on KPRL in Paso Robles, California. 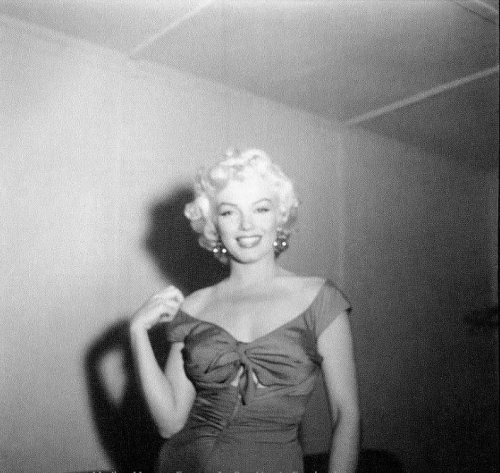 It will come as no surprise to those who know of Marilyn’s loyalty to her fans in the military, but the producers found her a delight to work with, and nothing like the ‘difficult’ star her studio warned them about.